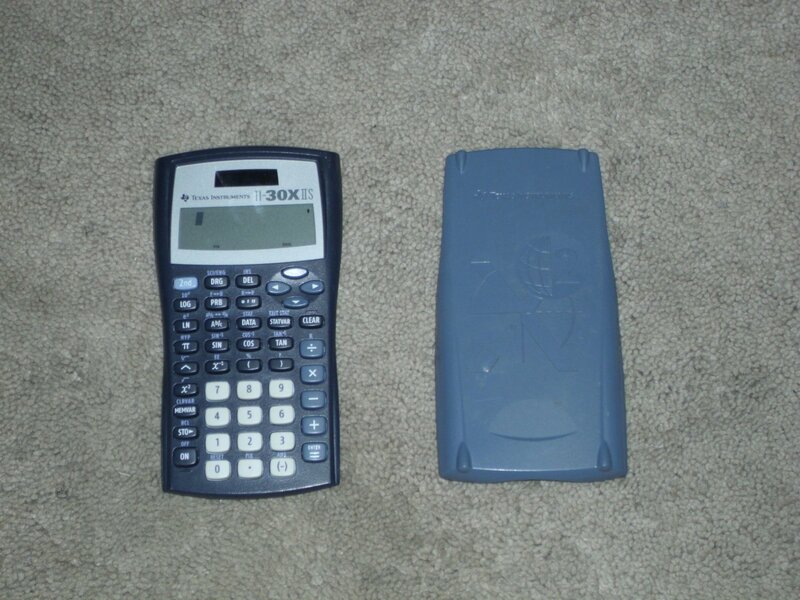 Texas Instruments TI-30X IIS Solar Calculator. Comes with slide on case. Pre owned. good condition.